Homefield Church of England Primary School - Happy New Year! Welcome back everyone! We all hope you had a wonderful Christmas and New Year, filled with fun and laughter! It was lovely to see everyone skip happily back into Reception, a little bit taller, a little bit older and a lot more confident. We have enjoyed hearing about what Santa brought and this has been a focus for some writing already. Mrs Jones and I are extremely impressed with the children's phonetic skills and their willingness to try with their writing. This week we have already learnt three new phonemes, which we shall revise on Monday. 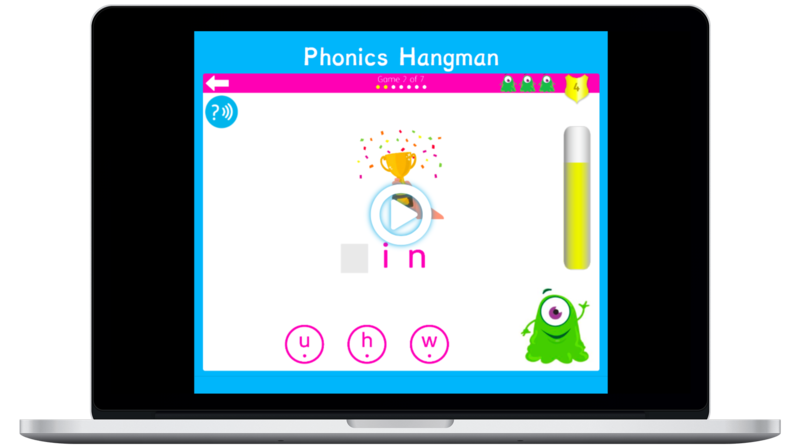 From next week we shall be 'winding up' the single-letter sounds and moving onto the trickier phonemes such as /sh/ and /ch/. We cannot wait to see how the Phonics Fairy will introduce these and what stories she will bring to us! This half term our topic is "Traditional Tales". These are really important in our learning as they teach us many things; morals and problems, common story patterns and concepts, story language and patterns (Once upon a time.... And they all lived happily ever after) and we can also have LOTS of fun with them too! 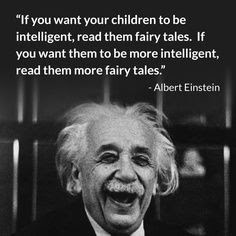 Do you have a favourite 'fairy tale'... What is it? Mon 7th Jan - last Gymnastics PE lesson with Mr Carr. PE will then resume on Tuesday afternoons. Wed 9th Jan - Panto comes to Homefield..."Oh no it doesn't!"... Aladdin. If your child is a bit wary with pantomimes/ dressed up characters etc, please let us know so we can position them close to an adult incase they become upset. Thanks! Tuesday 5th Feb - PTA Disco. Details will follow but get ya glad rags ready and brush up on 'The Floss', 'Big Fish, Little Fish' and other other moves you can muster! All proceeds support school projects through our superb PTA. Wed 6th Feb: Funky Fingers Workshop- heard about it? Wonder what on earth it is and what it is all about? Come see our intervention which supports the children's fine motor and later writing skills. It is lots of fun! 1st read: helps your child to decode all the words, strengthening their phoentic skills of sounding out and blending. 2nd read: your child will read these words quicker as they have already segmented and blended them. They then begin to memorise the words and read with fluency. This is where they can then begin reading with expression, intonation, adding voices to characters and pausing at punctuation. 3rd read: as your child is becoming more confident from having read the book before, they will be focussing now on the plot and comprehension skills as the hard work of decoding has been worked on in the first two reads. This is where you can ask questions from the book which have been designed to work on the different skills needed to comprehend and apply the knowledge gained from the book. Hearing the same book several times can be monotonous to us adults (we read the same book thirty times each year at least, and then revisit them again the next year!) but repetition strengthens the pathways in the brain, so your child can decode this word more quickly each time they practise it, until it becomes fluent. Have a lovely weekend! See you next week!